Just because the credit card in your wallet doesn't charge an annual fee, that doesn't mean there are no fees attached to it. 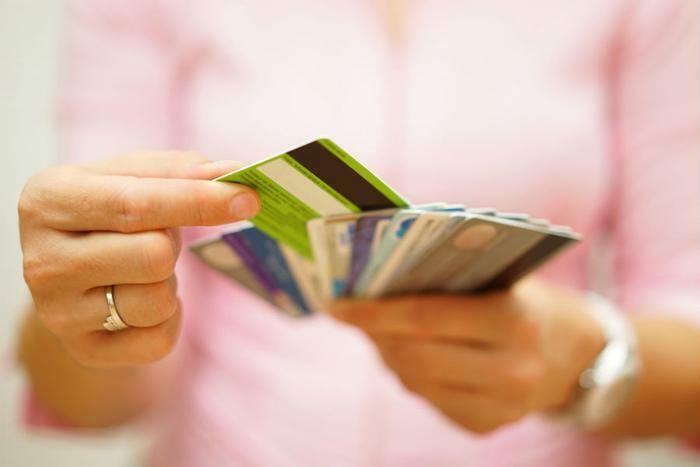 An analysis of 200 popular credit cards by CompareCards, part of LendingTree, has found every credit card charges at least one fee, with the average card assessing 4.35 different kinds of fees. You may or may not pay them, however, depending on how you use the card. The study found that cards issued by credit unions have the fewest fees, with an average of 2.73 fees per card. The most common fee the analysis found is the charge for a late payment. Just about every card has a charge for that. The average late payment fee is $36, but consumers can avoid it by always paying their bill on time. Another hefty charge is the one assessed for cash advances. If you use your card to borrow cash, the average fee is 3.99 percent of the amount borrowed. In addition to the upfront fee, consumers pay the prevailing credit card interest rate on the balance, making it a very expensive loan. A cheaper option might be a personal loan, or a home equity loan. Some cards allow you to transfer a balance, a popular feature if the balance transfer card offers an extended period of zero percent interest. However, just about every balance transfer card charges a transfer fee, averaging 3.46 percent of the transferred amount. A small number of cards, including the Chase Slate Card, waive that transfer fee under certain conditions. Many cards have a foreign transaction fee, which averages 3 percent of the purchase. Keep in mind you don't have to physically be out of the country to pay this. If you make online purchases from a foreign-based company, you'll pay the fee if your credit card is one that assesses it. If you're shopping for a credit card, one issued by a credit union will typically charge fewer and smaller fees than those issued by banks. Late payment fees average $10 less than charges from bank-issued cards. Fees for certain types of transactions — like balance transfers, foreign transactions, and cash advances — were also lower than those charged by banks. Rewards and cash-back credit cards also tend to have more moderate fees. But getting hit with a fee or two can quickly erode any rewards you might be getting. “Fees are the second largest cost that cardholders incur, after interest assessed on balances," said Brian Karimzad, vice president of Research at CompareCards. "Even one late fee per year can significantly erode any benefit a user might receive from a cashback or travel rewards card." The CARD Act of 2009, passed in the wake of the financial crisis, has significantly reduced the number of fees credit card companies can charge. But the study shows the fees that remain tend to be higher than they were a decade ago.